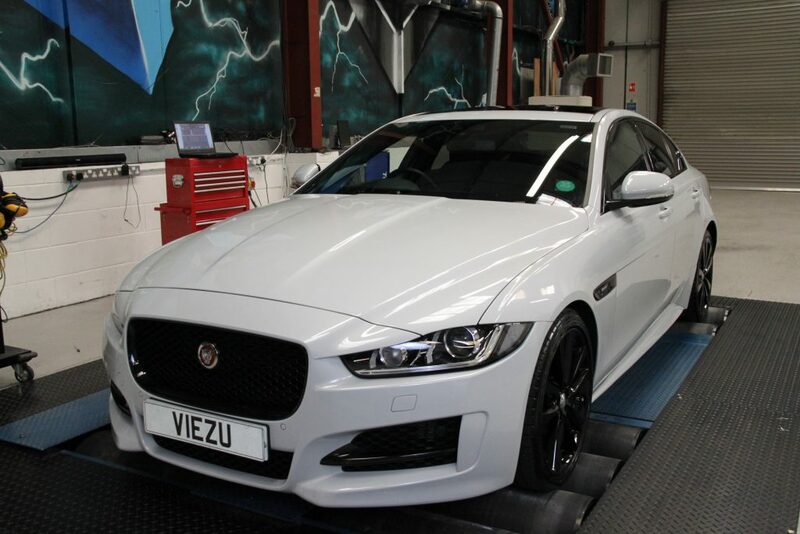 Car Tuning Training: Viezu offer professional tuning and training services, and we have the facilities to back that up too! We have taken great care and spared no effort to ensure our training facilities are geared up to exceed the expectations and needs of our course delegates. 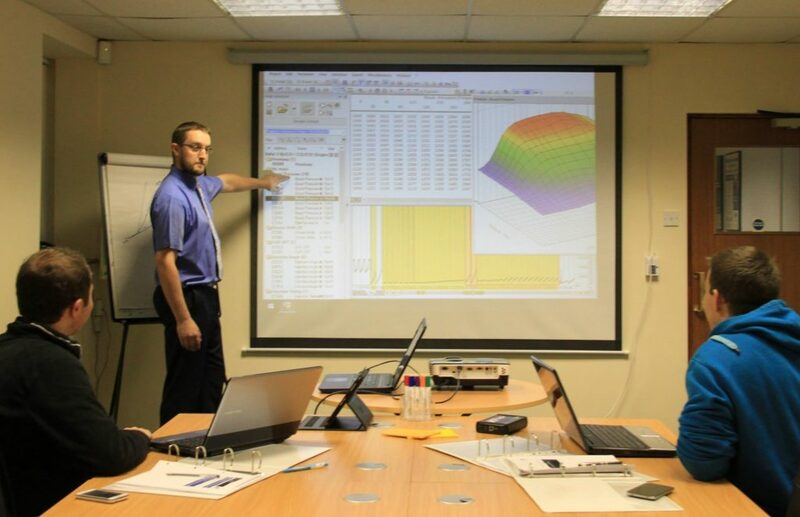 Formal classroom training sessions are held in small groups in our training centre, we have 2 full time trainers offering WinOLS, Swiftctec, Map 3D training, Alientech and Dimsport training, as well as aftermarket ECU tuning training with Haltech ECU’s. To keep the class sizes small we run every course twice a month most months, this keeps the sessions small and detailed, covering the specific needs of the attendees. And of course we can offer one–on-one tuning training, and personal coaching if required either in class, or online. Some training courses available seem to focus only on the software, with no real practical tuning or equipment training. This is not the way to learn to tune cars and set your business up. Worse, some courses don’t even have a stable professional base, offering “tuning training” at your home, the trainers home, a hotel, conference centre or just about any and everywhere it shouldn’t be carried out, a dedicated professional tuning and training centre, with cars, tools and equipment you can learn on with safe and trained coaches and professional trainers with you every step of the way. If you don’t get to test the tuning and training you are receiving, how do you know it works and you understand what you have learned? Someone could tell you anything in a virtual training session, take your money, shake your hand at the end of the session and you have no real idea what you have heard really works, only when you get back to your business do you realise its not what you were expecting and your tuning still does not work despite having paid out on training. STOP! This is not how we do thing in our tuning training sessions. 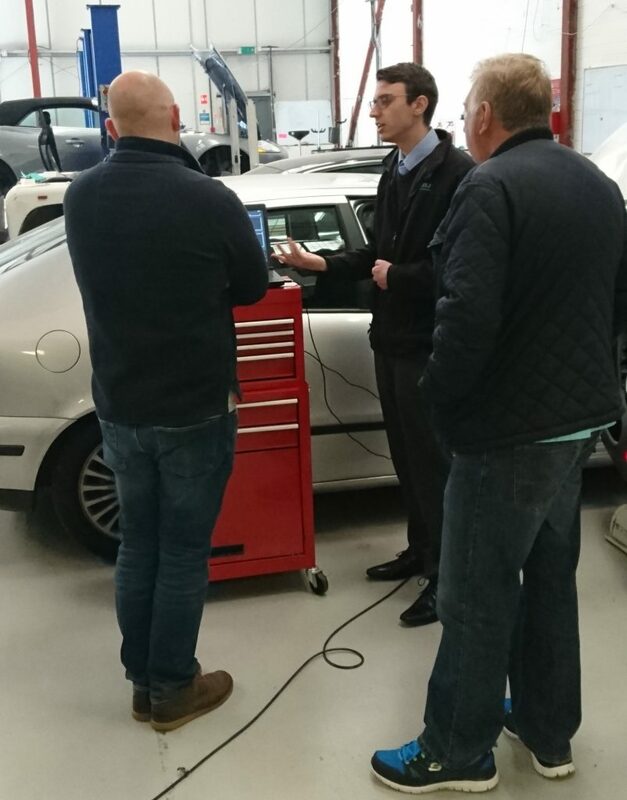 As well as virtual and classroom tuning and software calculations you will experience and undertake in the Viezu training courses we think its essential that you get to work on real cars, with real master tuning tools, on a rolling road. Don’t let anyone tell you any different. Nothing will bring your training and knowledge together like testing and proving your learning live in a real tuning environment with a qualified trainer. Writing your own tuning files and testing them safe in the knowledge you are in a controlled and supported environment. Will we let you make mistakes? – Oh yes. Far better with us on our training cars, than on a customer’s car. Nobody offers this level of training, with facilities to back up and support your learning live in the course. You can’t learn to ride a bike in a hotel room, so why learn to tune in one ? And because we support over 100 live and operation tuning providers around the world, the Viezu support and service does not stop at the end of your training course. Our technical support team are operation 7 days a week from 7am. Viezu has the support team, structure and tuning and training facilities to grow your business – mail now for further details. Finance is available on Viezu Technical Academy training courses to UK residents over 18 years of age and subject to status. Terms and conditions apply. 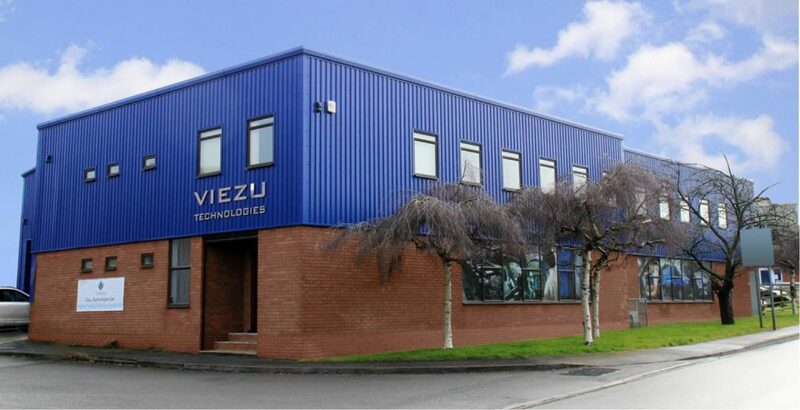 Please contact the Viezu Sales Support Team on 01789 774444 or email info@viezu.com to explore your payment options.